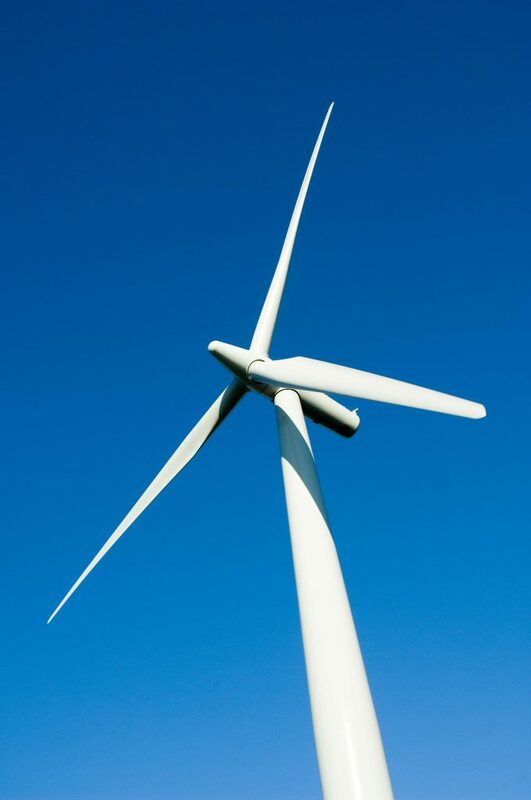 SIXTEEN grants totalling £170,000 have been given out in the second round of the Ewe Hill Windfarm Fund. Eleven applications were successful and will receive awards of between £2000 and £30,000. Significant grants are going to The Chariots of Fire Equestrian Centre, Lockerbie Golf Club, Raydale Community Partnership and the Xcel Youth Trust. And smaller grants were made to the Food Train, Springfield and Gretna Green Playing Field Committee, Waterbeck Church and Waterbeck Hall, OutPost Arts, Langholm Youth Rugby and Half Morton Community Hall. Ewe Hill Windfarm is located near Waterbeck and operated by Scottish Power Renewables. Its grants are managed by The Dumfriesshire East Community Benefit Group (DECBG). DECBG chair Chris Miles said demand outstripped this year’s funding and some “difficult decisions” had to be made. He added: “It is encouraging to see that the range and quality of applications is being maintained. Going forward, we will be coming out to talk to communities in 2019 about their ideas for how the funds could be used over the next ten years or so. In the meantime, we would encourage projects to talk to us ahead of an application deadline so we can help them consider how to maximise local benefits. There are currently two funding rounds each year and the next deadline for applications is January 31 2019, for consideration at a board meeting in March.